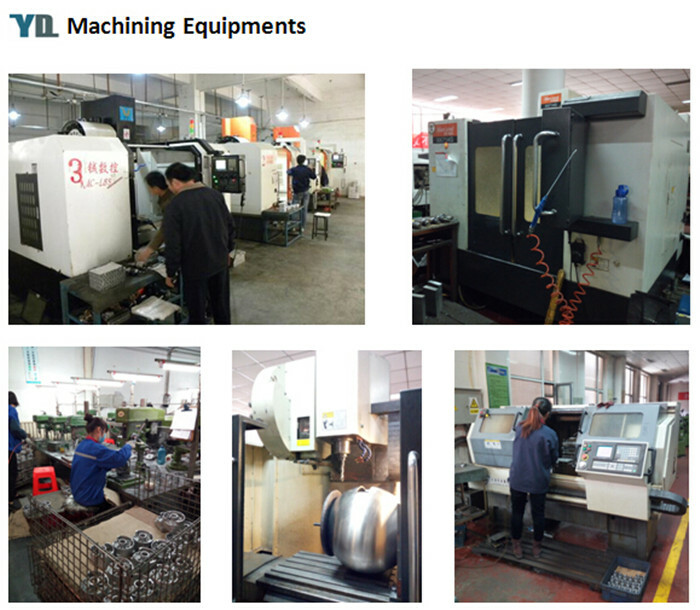 Hebei Yuanda Trade Co., Ltd is supplier specialized in customized castings & service since year 2006. 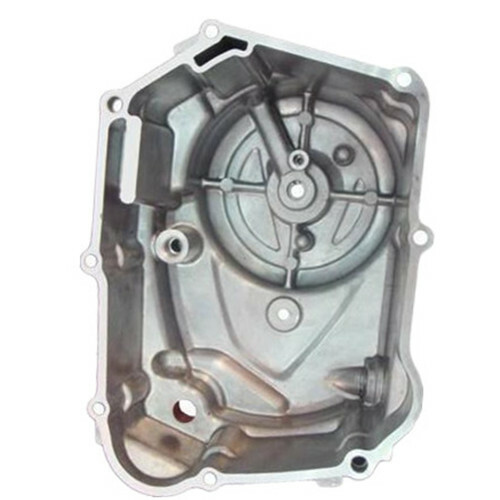 A lot kinds of Aluminum Die Casting Auto Engine Components and Auto Engine Parts can be provided. 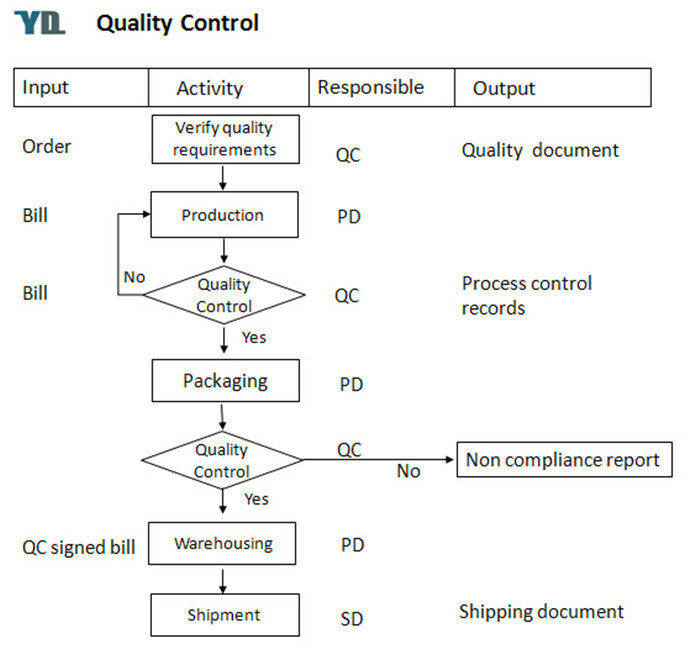 We can quote for you soon after you send us the drawings and details of the products. 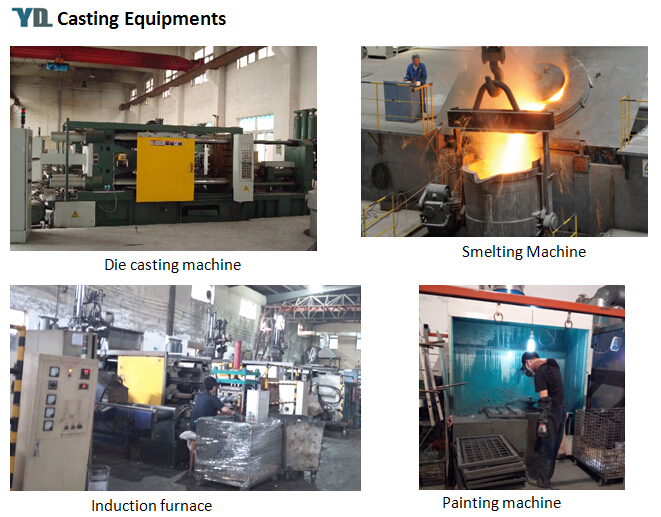 Please don't hesitate to let us know if we can serve you for your periodical sourcing on Aluminum Casting Products. We have the ability to make what you need as customer's drawings or samples. 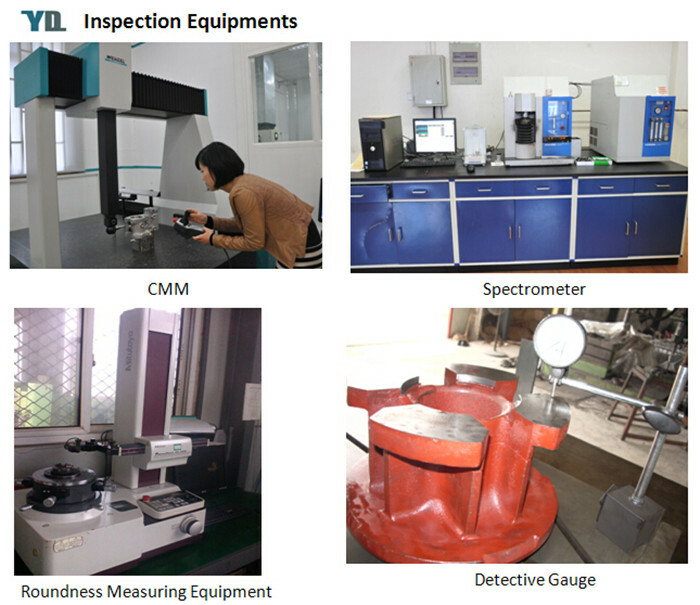 Our Main Business: Customized Aluminum Products, including Aluminum Casting Electric Motor Parts, Aluminum Casting Lighting Fixture, Aluminum Casting Camera Parts and Aluminum Telecommunication Parts. 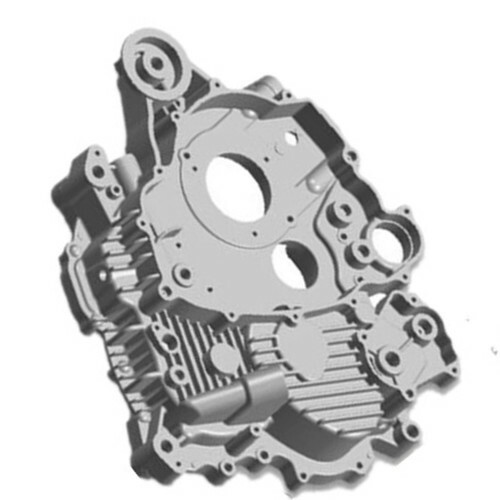 Looking for ideal Die Cast Aluminum Car Engine Parts Manufacturer & supplier ? We have a wide selection at great prices to help you get creative. 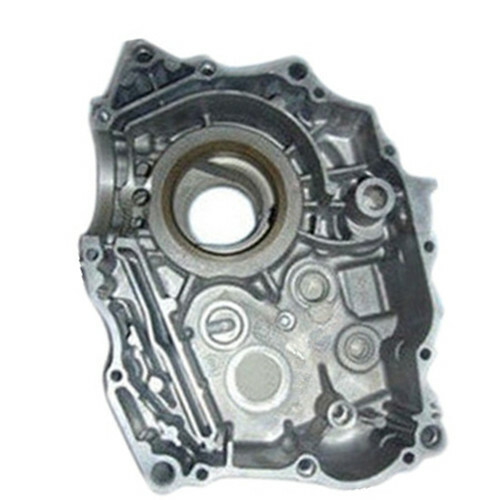 All the Die Casting Auto Engine Parts are quality guaranteed. 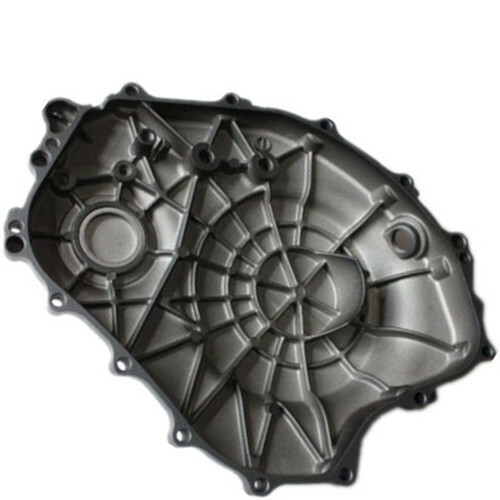 We are China Origin Factory of Die Cast Part of Engine. If you have any question, please feel free to contact us.